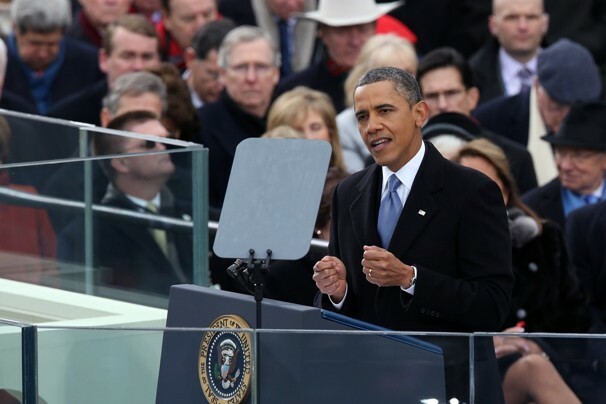 President Obama went back to basics in his inaugural speech yesterday. You can read the whole speech right here. That they are endowed by their creator with certain unalienable rights, and among these are life, liberty, and the pursuit of happiness. Today we continue a never ending journey to bridge the meaning of those words with the realities of our time. For history tells us that while these truths may be self-evident, they’ve never been self-executing.